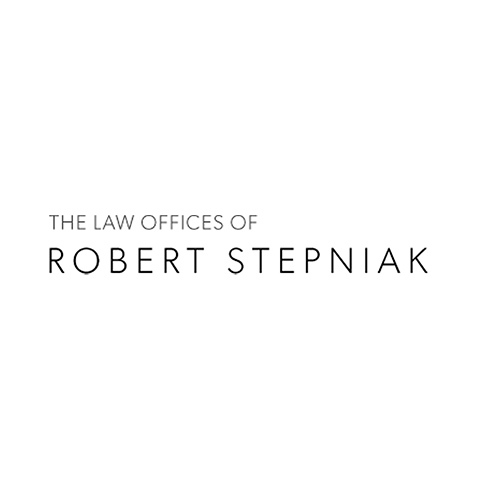 Whether you are facing a divorce or have been arrested for a crime, our attorneys can guide you down the right path. We are known for our quality representation and efficient solutions. 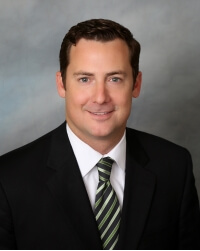 Our lawyers are knowledgeable in many areas of the law and are dedicated to helping you find the best possible outcome quickly so you can move forward with your life. 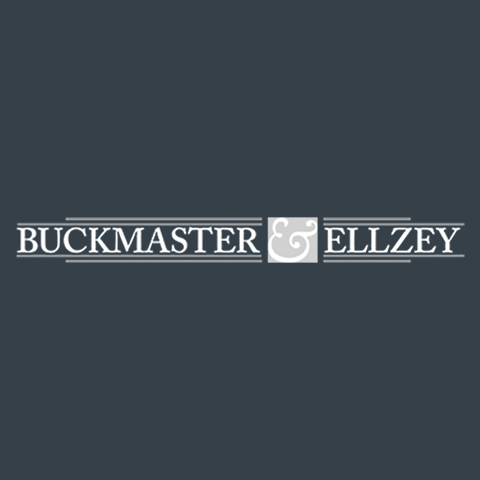 Buckmaster & Ellzey has over 20 years of legal experience handling a wide range of practice areas, including family law, criminal defense, immigration, wills & trust, and personal injury. 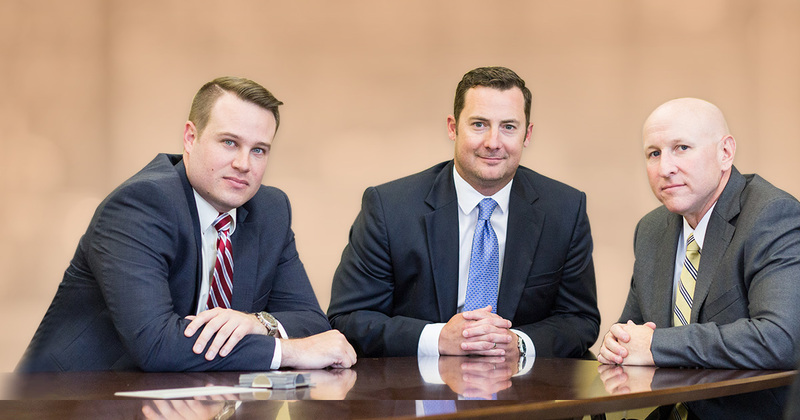 When you need a team to tirelessly advocate for your interests inside and outside of court, we are the attorneys you can trust. Put our experience on your side. 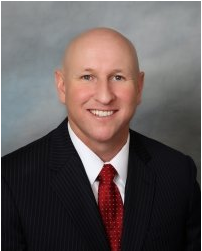 To schedule a free consultation with a Daytona Beach lawyer, call us today.